Skipping bail has long-lasting consequences. And, the consequences aren’t just for the person who actually skips bail – they are harsh for those who bail them out of jail. In today’s blog post, we’re going to look at skipping bail, so that we have a better understanding of why avoiding court is a bad idea for the defendant as well as their friends and family members. Skipping Bail: What Does It Mean? When a person skips bail, it means they fail to show up for a court appearance after being bailed out of jail. The purpose of bail is to incentivize the defendant to return. If they skip bail, then the bail money they provided for their release will not be returned. Or, if someone co-signed a bail bond, then the co-signer will be held responsible for the full bail amount if the defendant skips bail (so is the bail bondsman, which is why they often hire a bounty hunter). The consequences of skipping bail aren’t just for the person who fails to appear in court. The person who posted the bail money or co-signed the bond will be held responsible for the financial burden – they will lose collateral, or must pay a large amount of money due to the forfeited bail. The defendant will face additional consequences: A bench warrant will be issued for their arrest, and if caught, they will face additional criminal charges. Any friends or family members who help them while they are on the run could be held legally responsible and charged with a criminal offense. As you can see, skipping bail isn’t advisable. Only co-sign a bail bond for the release of someone you trust completely will appear for all their court dates and hearings. 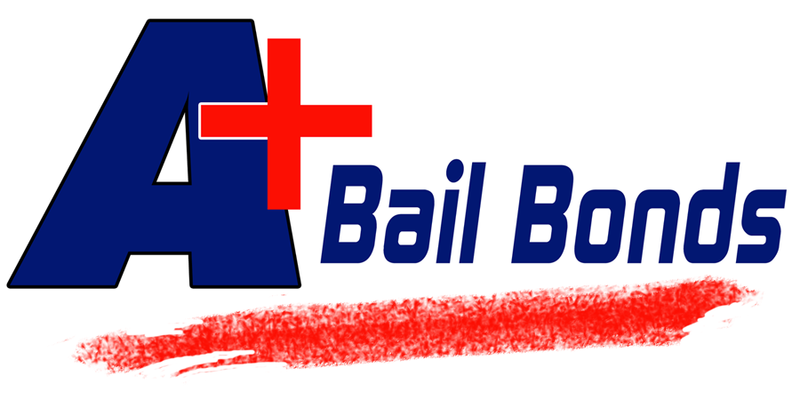 If you have questions about the bail bond process, or need help determining the best bail option, don’t hesitate to call A+ Bail Bonds. We work hard to help our clients understand the process and make informed decisions!